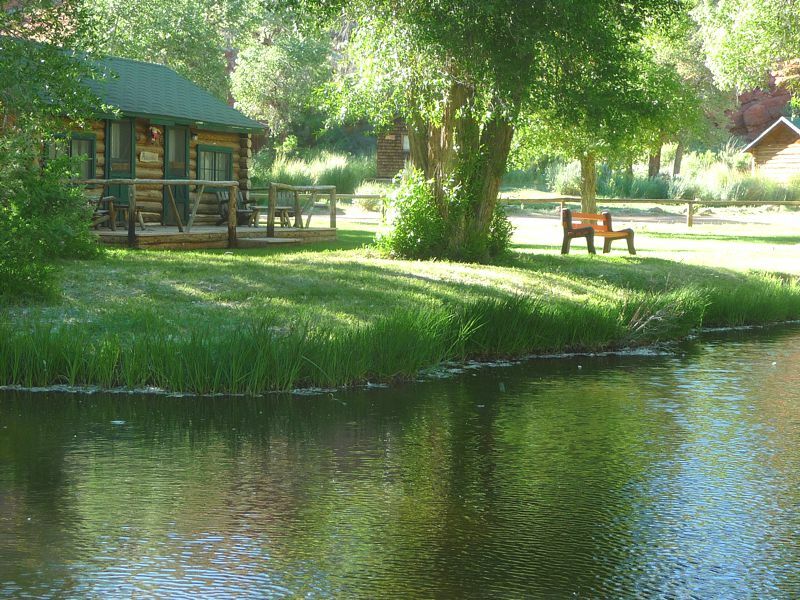 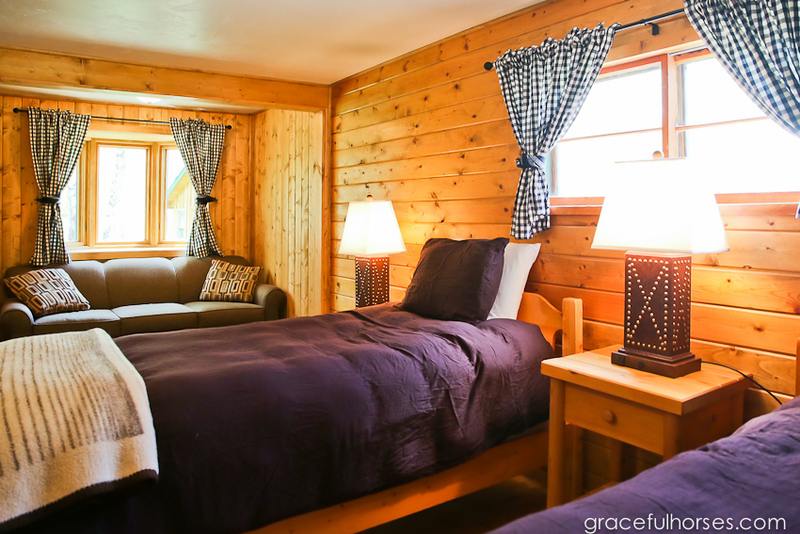 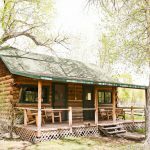 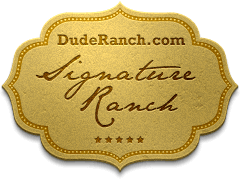 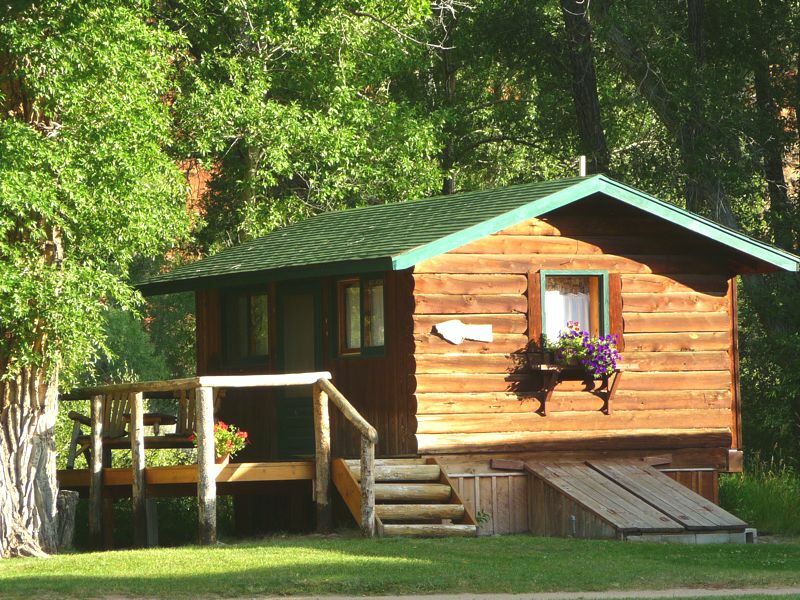 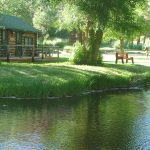 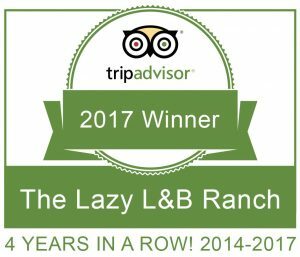 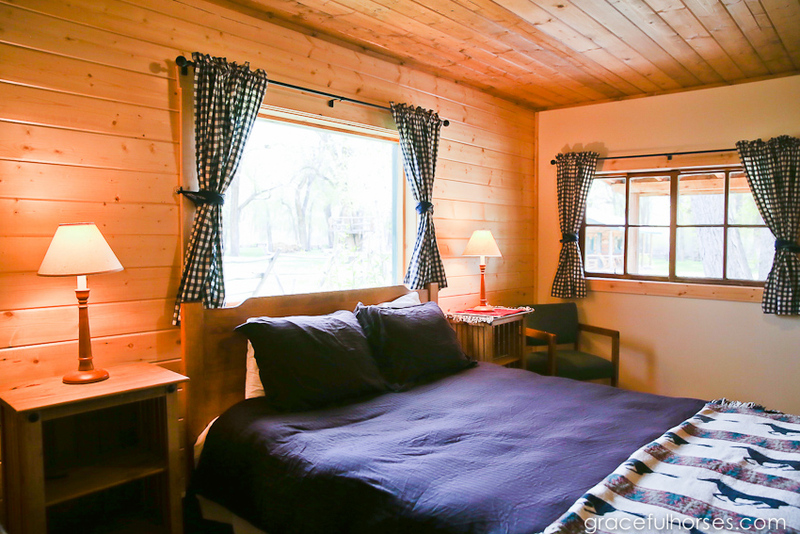 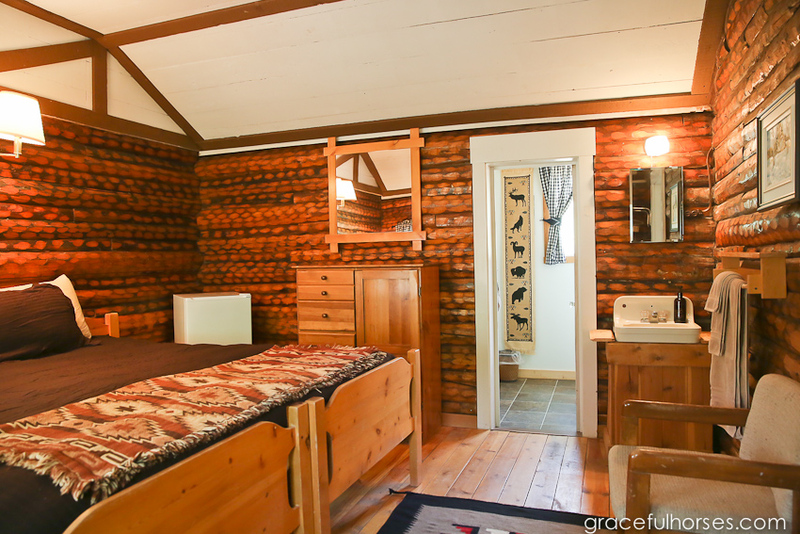 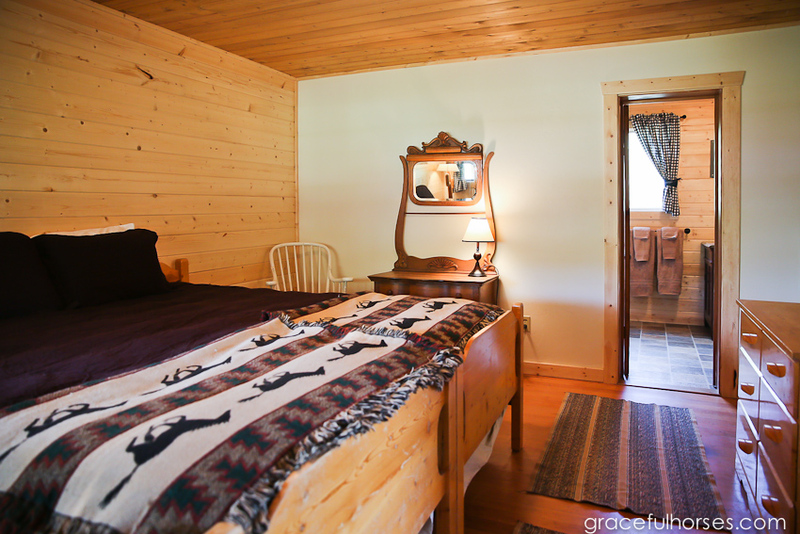 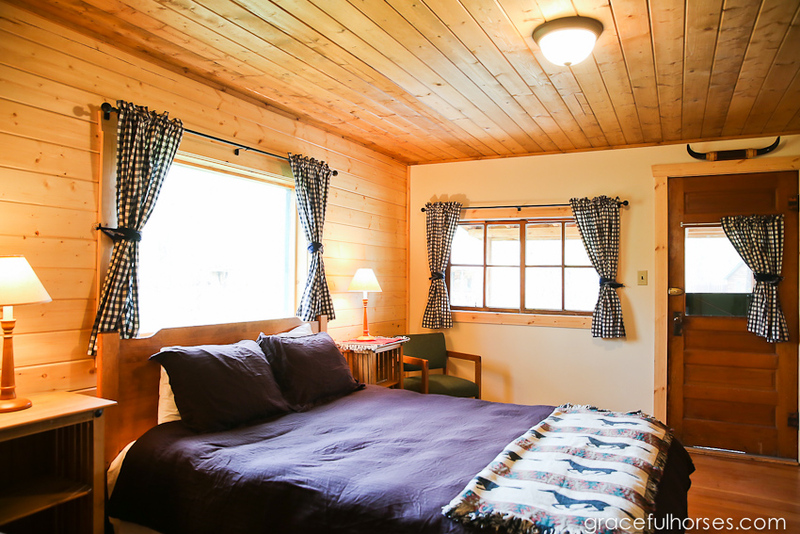 Tucked among the cottonwood trees our log cabins are comfortably furnished with a casual western flair. 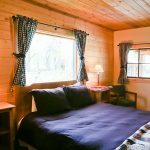 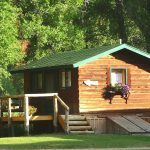 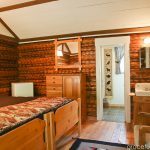 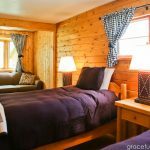 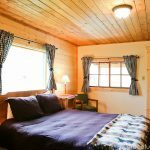 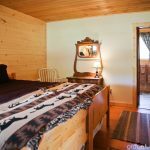 Ranging in size from the old one-room schoolhouse to large family cabins that can comfortably sleep up to 6, they all have a small refrigerator, private bath or shower and outdoor sitting area. 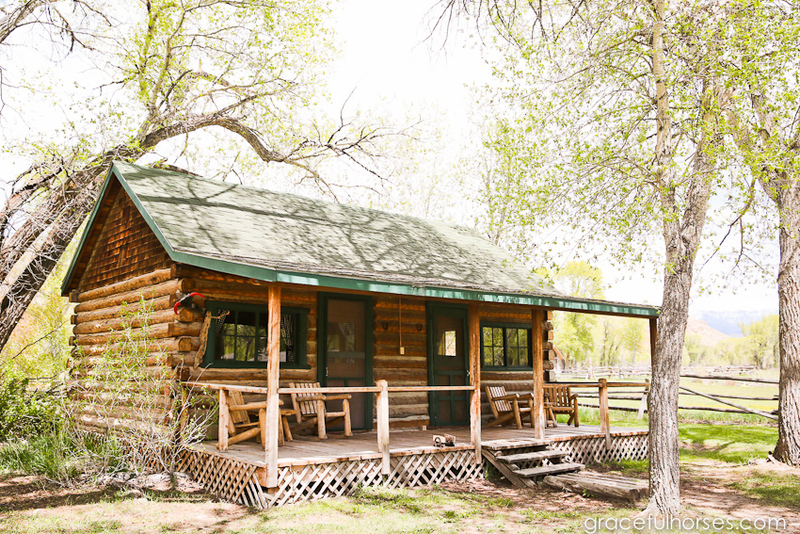 Maybe Butch Cassidy didn’t have to answer to anyone but for those who do, Wi-Fi is available. 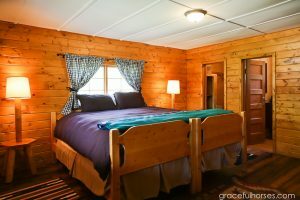 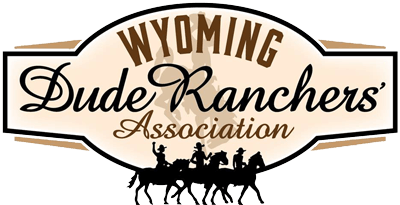 The lodge has a cozy fireplace, library and games table where you can gather with friends and family, grab an early cup of coffee, read a book, work on a puzzle or play a game.